It’s not every day I go to see a horror movie at the cinema. 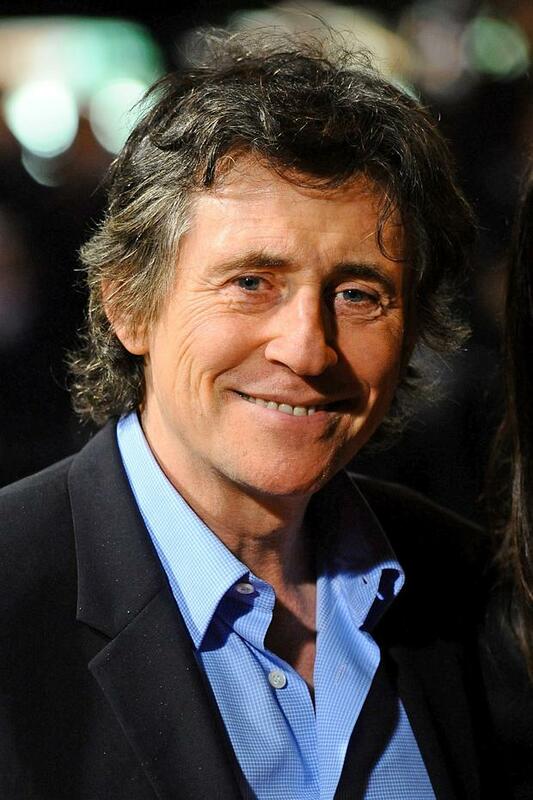 But the great Gabriel Byrne was in Hereditary. So I had to see it.